Once in a while, a simple phrase captures our imagination, expressing a great way to think about a problem. Zero Trust is such a phrase. Today, I’ll define Zero Trust and then discuss the first step to enabling a Zero Trust model—strong identity and access management. 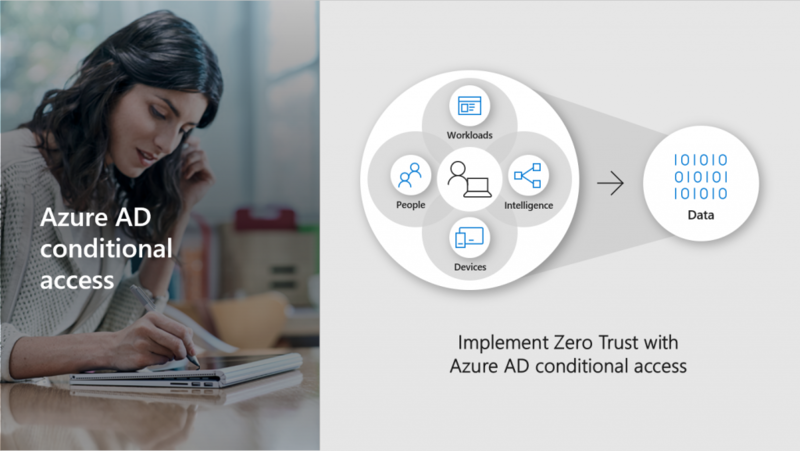 In subsequent blogs, we’ll cover each capability of a Zero Trust model in detail and how Microsoft helps you in these areas and end the series of blogs by discussing Microsoft’s holistic approach to Zero Trust and our framework. In some ways, the easiest way to think about Zero Trust is to assume everything is on the open internet, even resources we think are safe in our “walled gardens.” With Zero Trust, we move from the world of implicit assumptions made based on single elements to explicit verification of all elements of access. Attacks are at an all-time high, and most are effective because of assumptions based on the idea that users are safe on corporate networks. These assumptions may have made sense 25 years ago because only email could flow beyond the corporate network, remote work was rare, and personal device use for work was virtually unheard of. 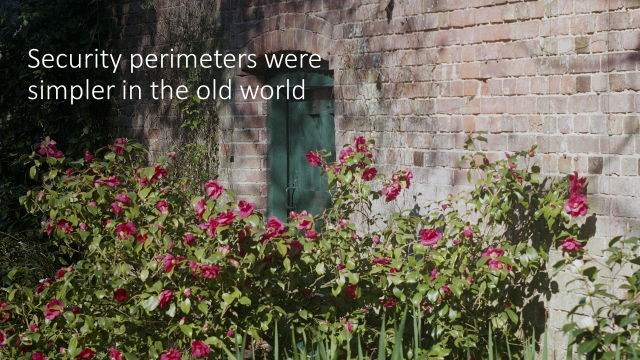 But even in the early days, hackers took advantage of these assumptions. From abusing dial-in numbers for remote work on FTP servers to stealing credentials for email, attackers have long known that once you have ports facing the outside world, your whole network is out there too. You may have hardened your external access points by requiring Multi-Factor Authentication (MFA) or certifications to access your VPN, but in our investigations we see time and time again that either because of new exploits, or because of exceptions made to reduce friction with demanding (and sometimes VIP) workers, the assumption that “if they are on my network, it’s OK” is not good enough. Rather than assuming we have a user that is in a high assurance session (for example: MFA) because of the network, we verify the claim explicitly. Instead of assuming the user has a valid machine because of the network, we verify the device explicitly. Instead of allowing access to file shares because the user is on the network, we explicitly classify and encrypt data—and so forth. Increasingly, everything is on the open internet. When your users access their cloud-hosted email from a personal smartphone in a café on a business trip, virtually all elements of that interaction are outside of your traditional “walled garden.” The device, network, and application (code and hardware) fall outside and are not in your direct control, but your ability to validate and set policy on them is. With the many networks, devices, and applications needed in daily business, the only common denominator is the user. This is why we’ve said, “Identity is the control plane.” It’s critical to establish who the user is as the core of trust for other transactions. If we aren’t sure who the user is, no other system access control or security matters. Once we are sure of the user, we can explicitly verify every element of access whether our resources are on-premises, in cloud-hosted servers, or managed by third-party SaaS apps like Office 365. 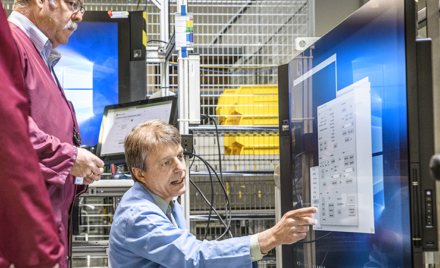 Azure AD conditional access applies intelligent policies to signals about users, devices, locations, and apps. Strengthen your credentials. If users in your identity system are using weak passwords and not strengthening them with MFA, it isn’t a matter of if or when you get compromised—just how often you will be compromised. Reduce your attack surface area. To make life harder for hackers, eliminate using older, less secure protocols, limit access entry points, and exercise more significant control of administrative access to resources. Automate threat response. Reduce costs and risks by reducing the time criminals have to embed themselves into your environment. Increase your awareness. Use auditing and logging of security-related events and related alerts to help detect patterns that may indicate internal attacks or attempted or successful external penetration of your network. Enable user self-help. Reduce friction by empowering your users to stay productive, even as you remain vigilant. 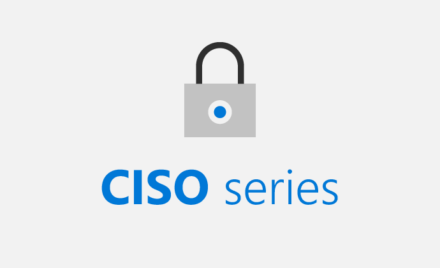 Read Five steps to securing your identity infrastructure to learn more. 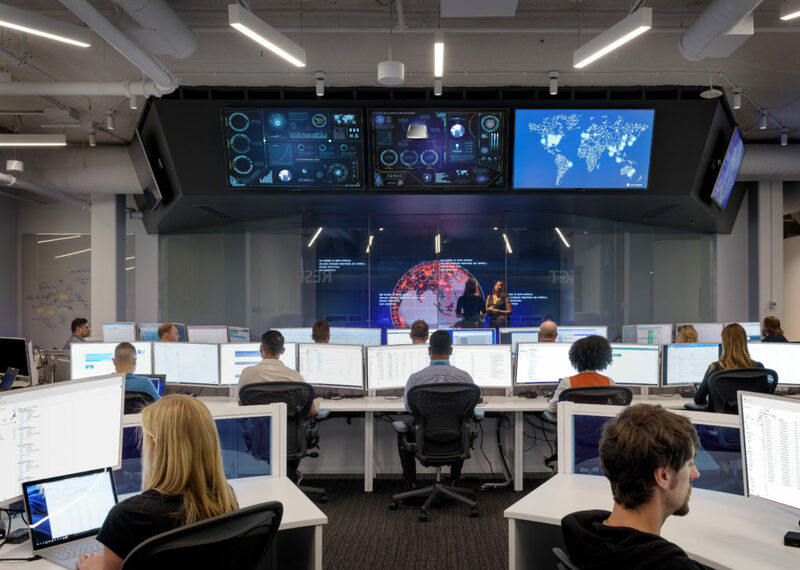 Identity and access management is one important element of your Zero Trust strategy—along with others such as data encryption, analytics, device verification, and automation. In part 2 of our Zero Trust series, we’ll talk about keeping data safe as part of your Zero Trust model. To learn more about how identity and access management enable a Zero Trust model, listen to our webcast. 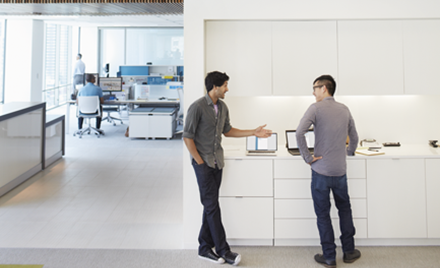 For more details about Zero Trust, read Building Zero Trust networks with Microsoft 365.